Some things just get better with time. 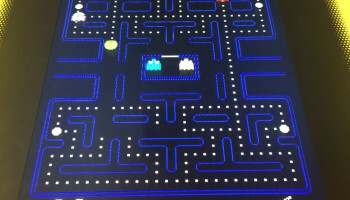 Nothing compares to the 80s arcade Pac-Man originals. With 12 vintage games, play all of your favorite classic arcade games in one cabinet. Gather around with friends and family to experience the look, feel and sounds you can only get with this classic arcade game machine. Share old memories with friends and family and make new ones for years to come. 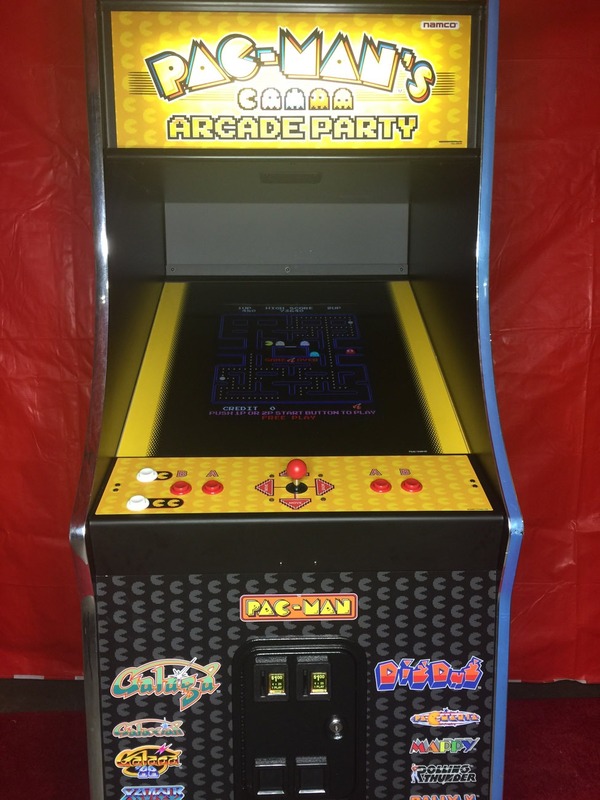 Bring Back The 80’s Pac-Man arcade game to your San Francisco Bay Area event, convention or office party. The graphics look better than ever on the cabinet’s 26″ LCD monitor. 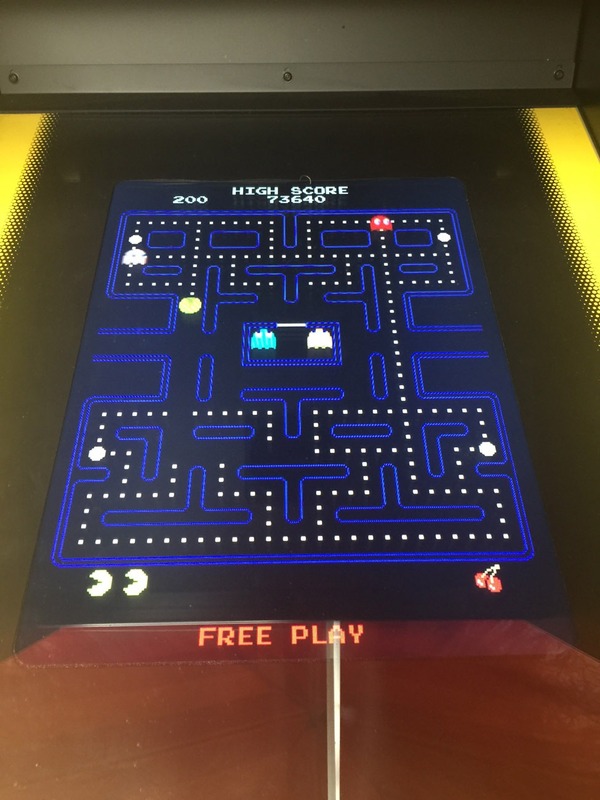 Play these great titles all in one machine: Pac-Man, Galaga, Dig Dug, Galaxian, Pac-Mania, Galaga ’88, Mappy, Xevious, Rolling Thunder, Dragon Spirit, Rally-X, and Bosconian. 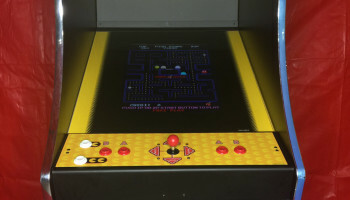 When Pac-Man first debuted in 1980 in Japan, it wasn’t an instant hit. Namco had no idea it had a future arcade classic on its hands until the game was imported to the USA. As you say, the rest is history and gamers are still playing this 80s classic.